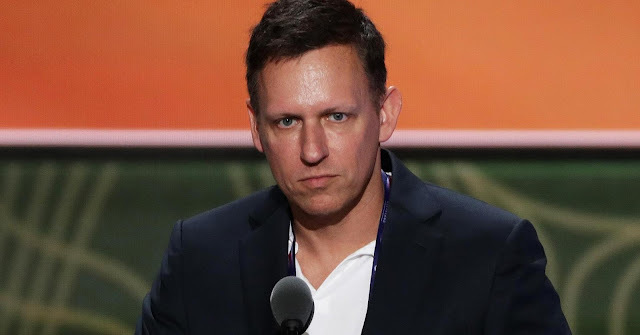 PayPal co-founder, venture capitalist, self-proclaimed libertarian and Facebook board member Peter Thiel got married last weekend in Vienna, Austria, according to Axios. Thiel married longtime boyfriend Matt Danzeisen. While Thiel is a strong backer of Donald Trump, according to BuzzFeed, Danzeisen is “much more moderate” in his support for Trump. Which translates to: he hates Trump's guts but does not want to get into useless fights with Thiel.